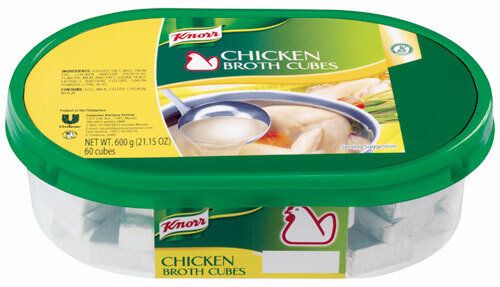 Click on thumbnails for larger view of images. 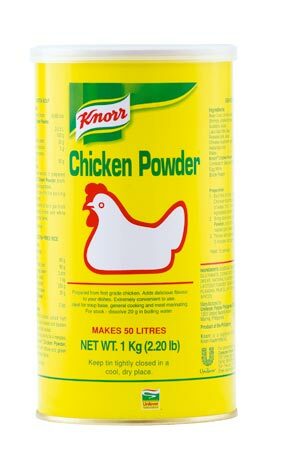 | Back to Product List. 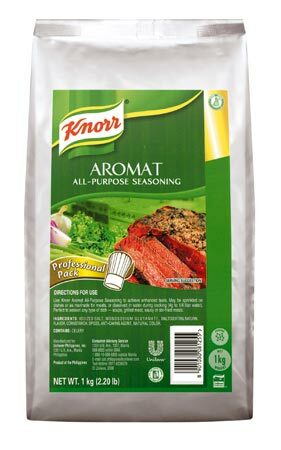 Ideal as marinade or meat rub for western dishes like roast beef. 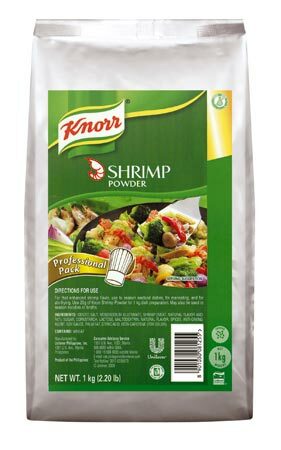 Ideal for Asian cuisine like chopsuey and steamed fish. 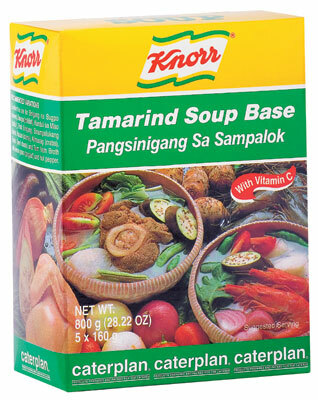 Ideal for palabok, shrimp sinigang, pork binagoongan, pinakbet and vegetable stir-fried dishes. 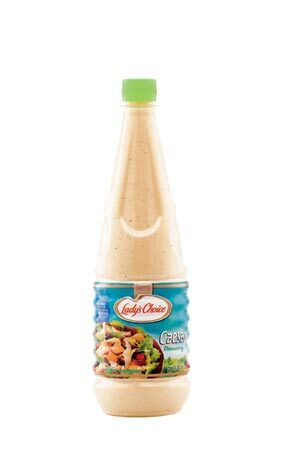 Ideal for any stir-fried dishes, and filipino cuisine like adobo & fried rice. 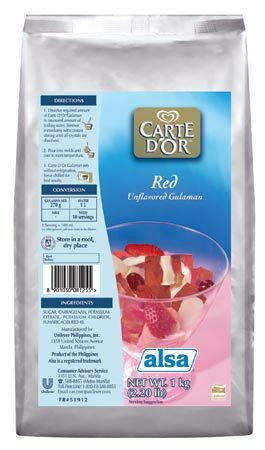 Ideal for tapa. 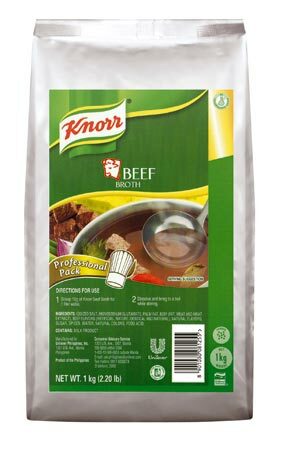 slpicao, beef steak, & tacos and any vegetable stir-fried dishes. 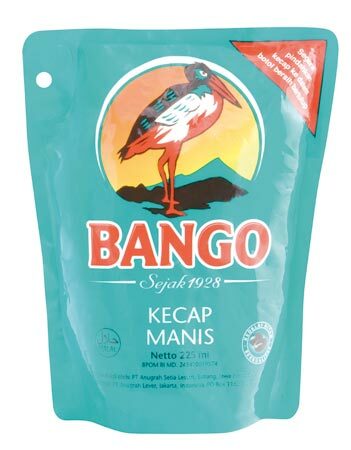 Ideal as marinade or dipping sauce for Southeast Asian dishes like satay or Hainanese Chicken. 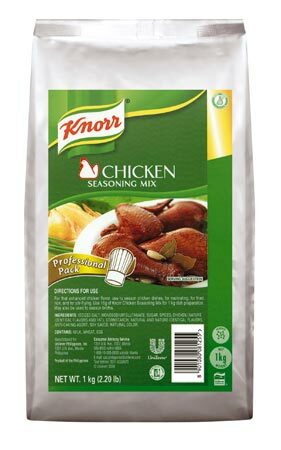 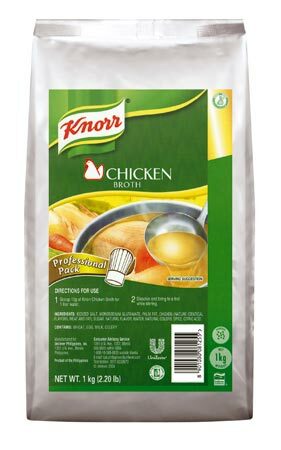 Best for marinating & seasoning. 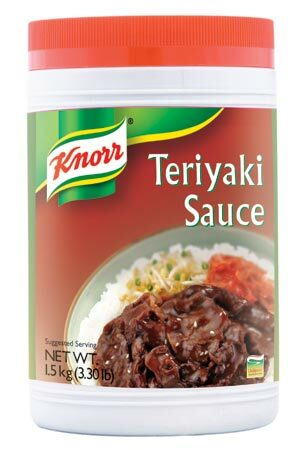 Ideal sauce for steaks & roasts. 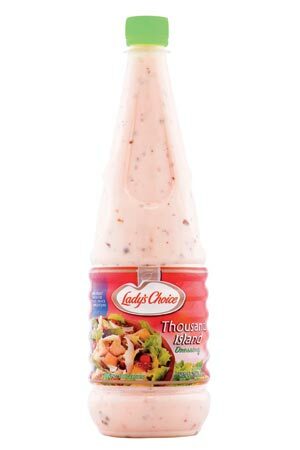 Ideal sauce for burger steaks & fried chicken. 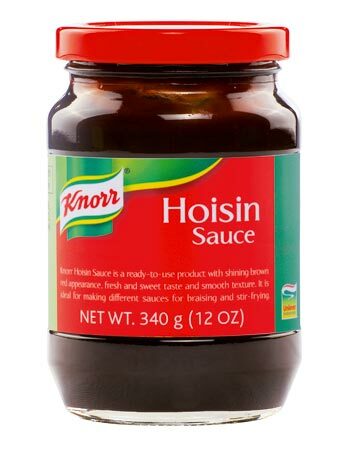 Ideal for stir-frying & braising. Ideal for pecking duck and pho. 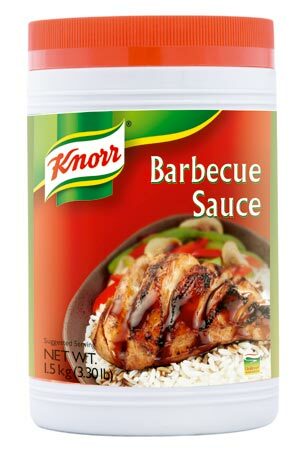 Ideal for barbecue & stir-fry. 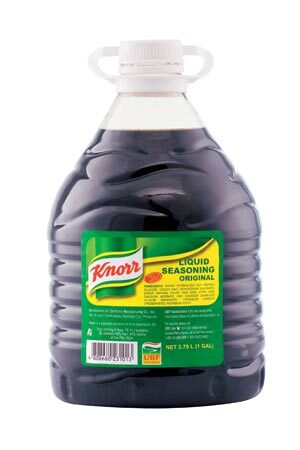 Ideal for braising, grilling & stir-fry. 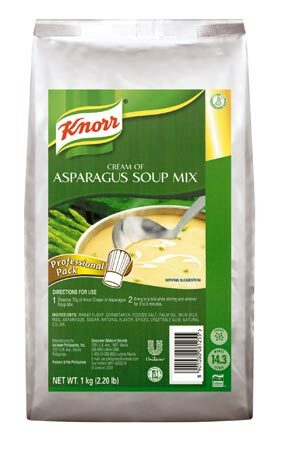 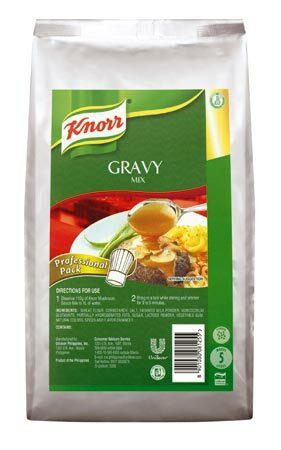 Ideal base for a variety of cream soups. 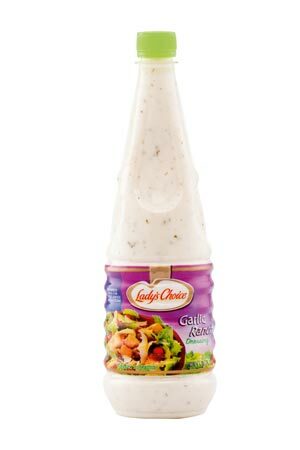 Ideal as ready to use base for Caesar dressing applications such as salad dressing, pizza dip, and dip for fried items. 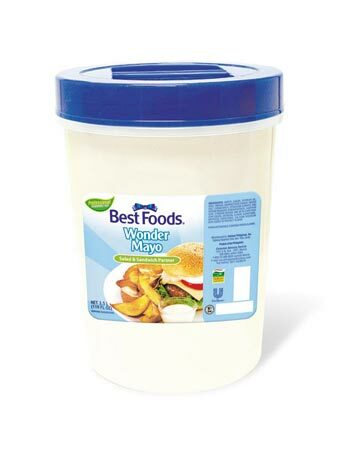 Ideal as ready to use base for Garlic Ranch applications such as salad dressing, and dip for fried items. 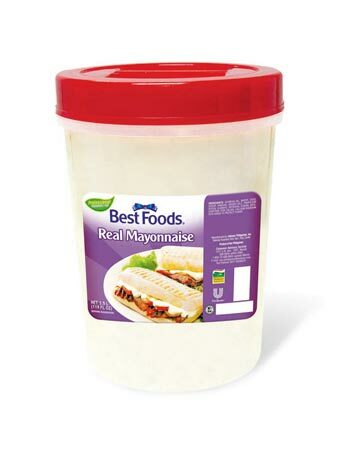 Ideal as a ready to use base for Thousand Island Dressing, sandwich liner for hotdogs and burger, and dip for fried items. 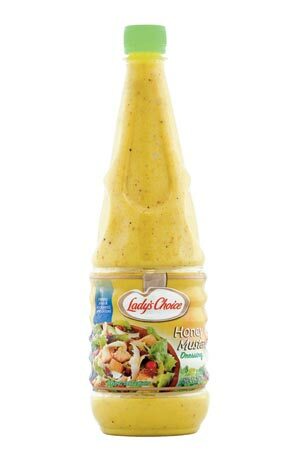 Ideal as a ready to use base for Honey Mustard applications such as salad dressing, and dip for fried items. 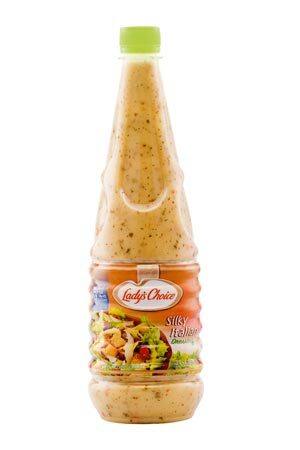 Ideal as a ready to use base for Italian dressing applications such as salad dressing and sauce for grilled items. 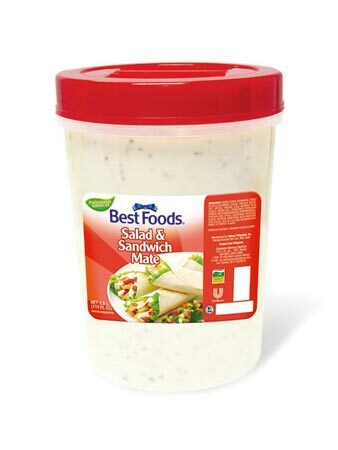 Ideal as a base for Western dips and salad dressing; Ideal as a sandwich for western sandwich applications. 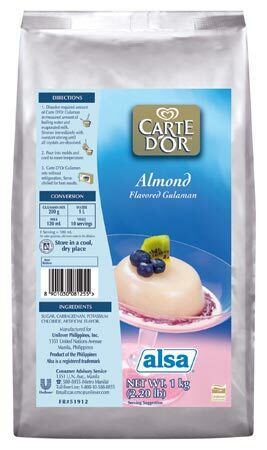 Ideal as a sandwich liner for Filipino sandwich and other bread applications. 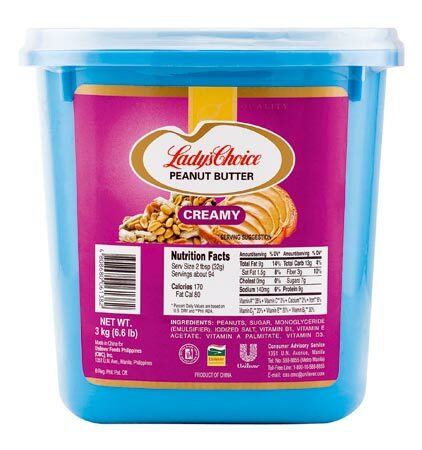 Ideal as a spread and sandwich liner. 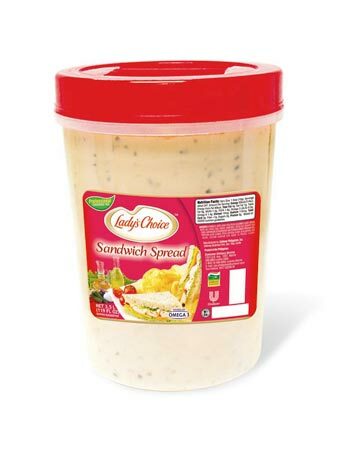 Ideal as a base for Filipino dips and salad dressings; Ideal as a sandwich liner for premium Filipino sandwich applications. 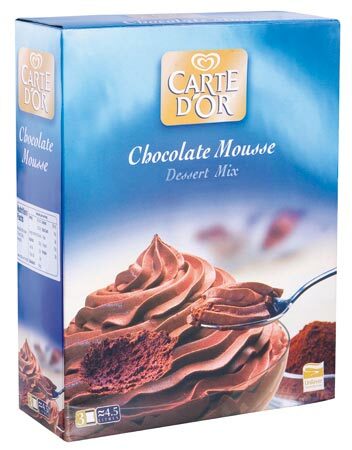 Ideal for chocolate mousse applications and as filling for pastries. 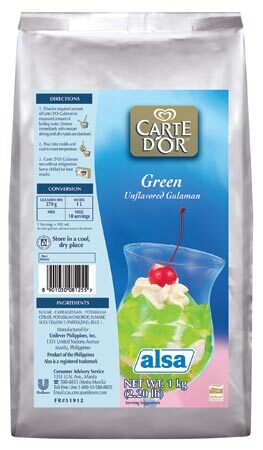 Ideal for buco pandan & halo-halo. 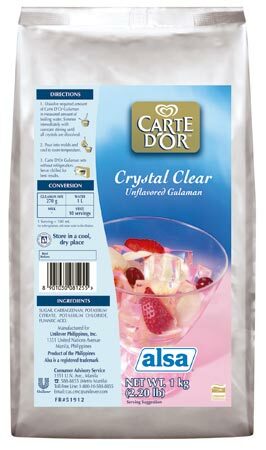 Ideal for halo-halo & crema de fruta. 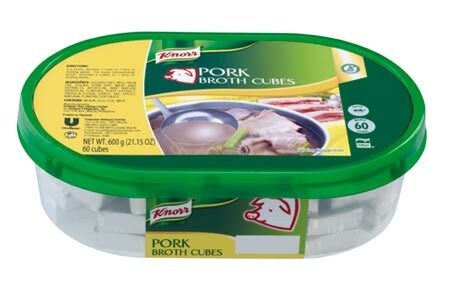 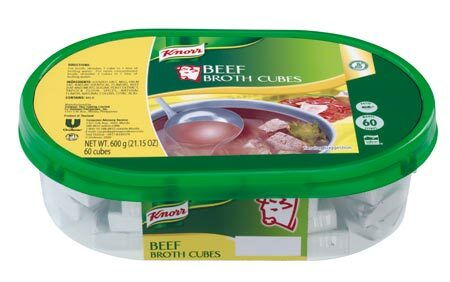 Ideal for kare-kare, sandwiches & dips. 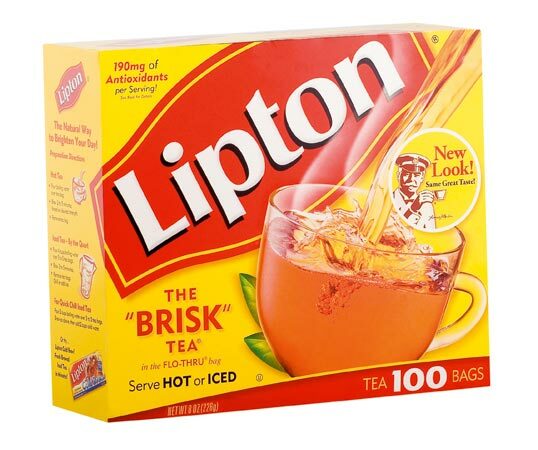 Ideal for hot tea & freshly brewed iced tea. 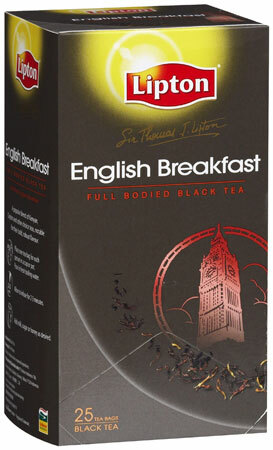 A robust blend of North Indian & kenyan teas served traditional at breakfast because of it's sweet, energizing aroma. 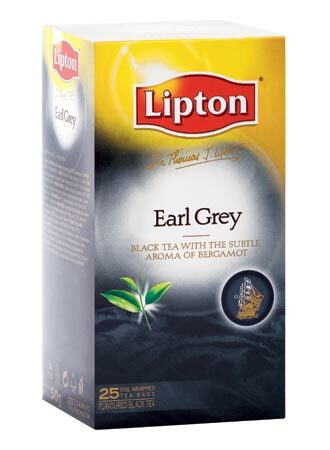 The Champagne of all teas, exquisite, rare & refined. 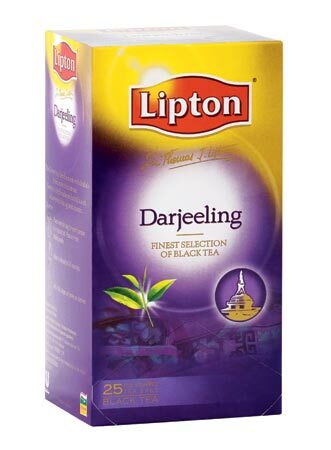 The jasmine is a white, fragrant flower that blooms at night. 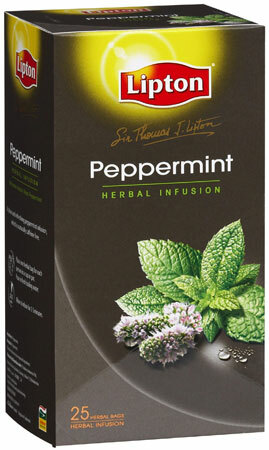 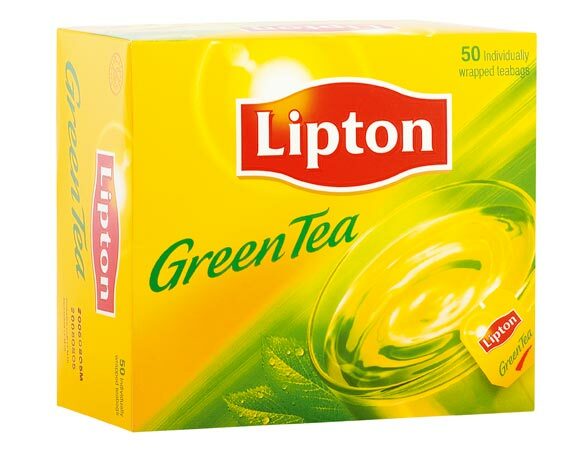 Infused with green tea, it makes an aromatic cup that leaves one inspired and full of energy. 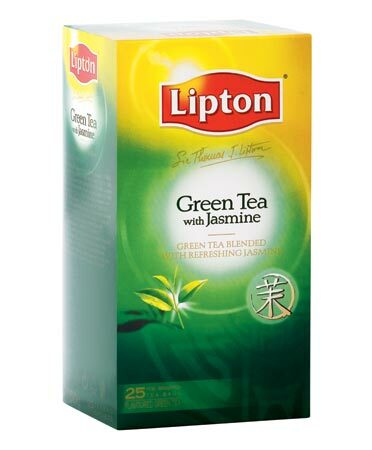 Green Tea Blended with light & delicate jasmine flavours. 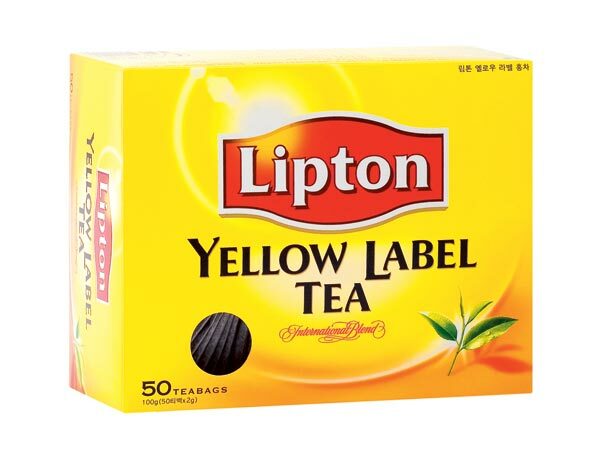 This clean tasting herbal tea is known to aid digestion. 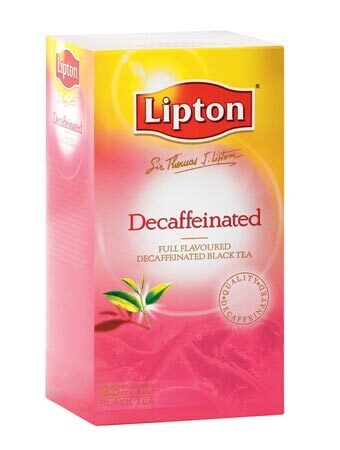 As it is caffeine free. 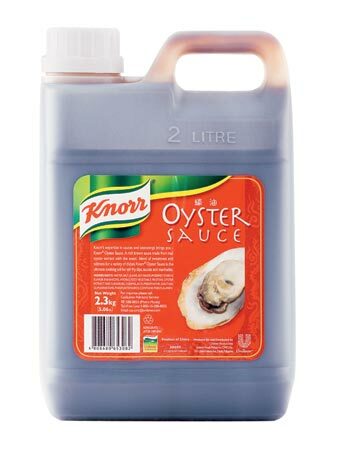 It is ideal for drinking after an evening meal. 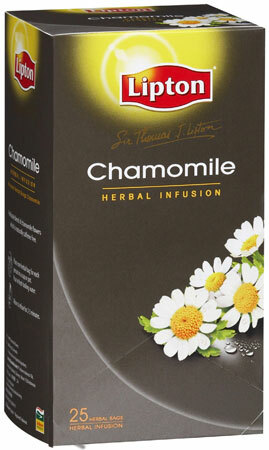 Naturally caffeine free, Chamomile tea is soothing and refreshing. 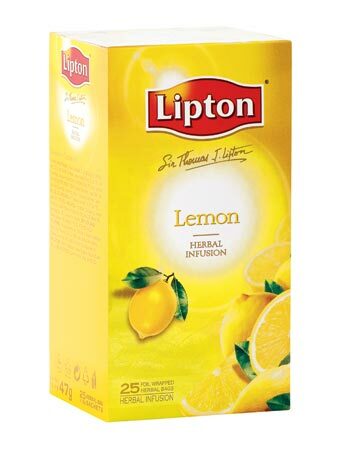 Naturally caffeine free, Lemon tea has a distinct & refreshing citrus flavor. 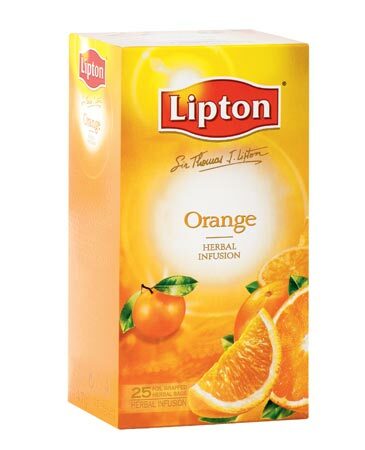 Naturally caffeine free, Orange tea has a sweet & refreshing aroma. 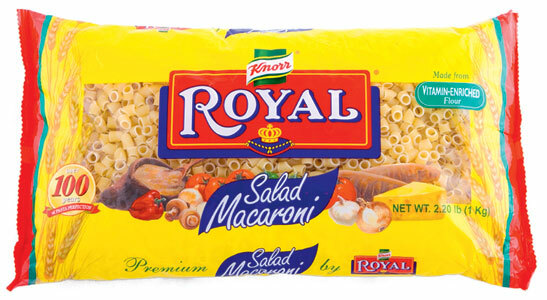 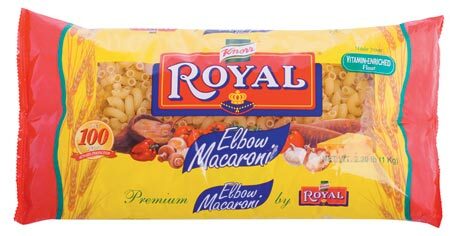 Ideal for soups & baked macaroni. 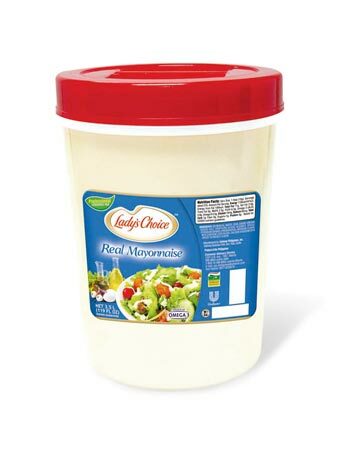 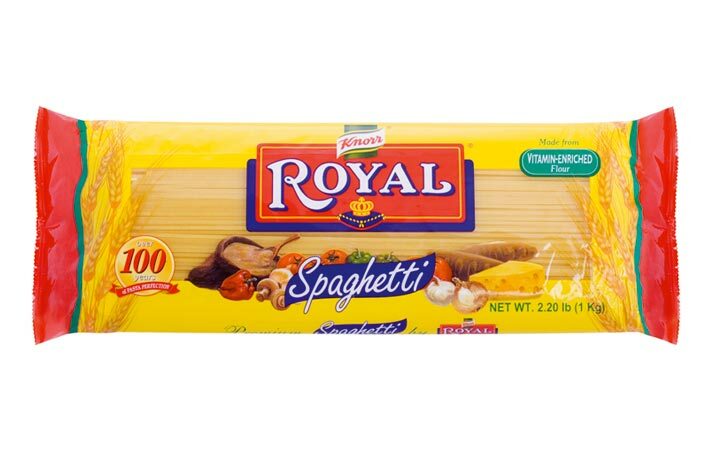 Ideal for tomato or cream based pasta sauces.